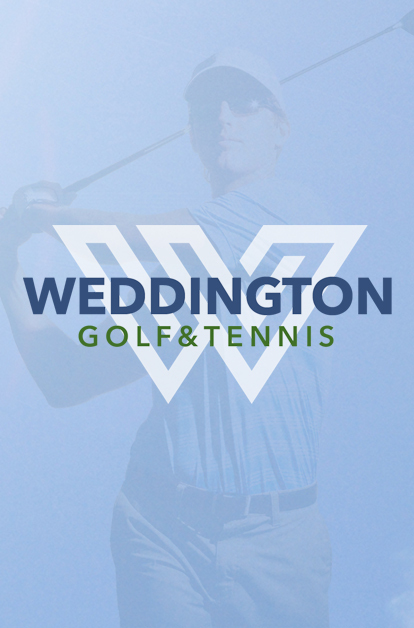 Weddington Golf & Tennis – Fun for the entire family! 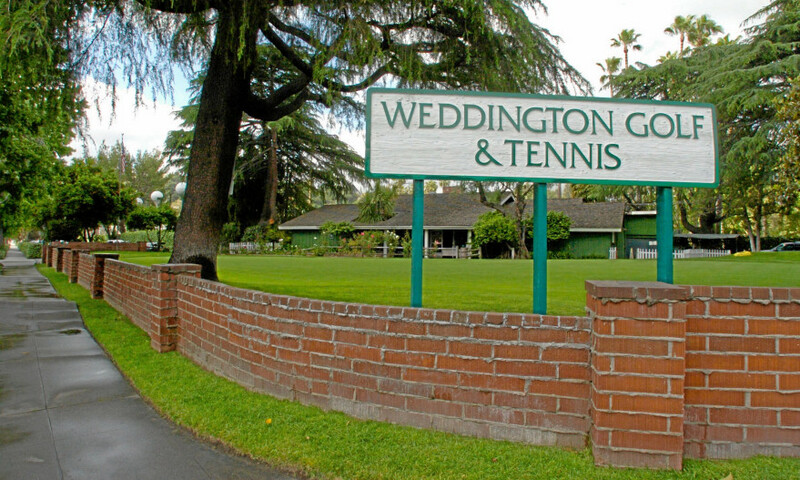 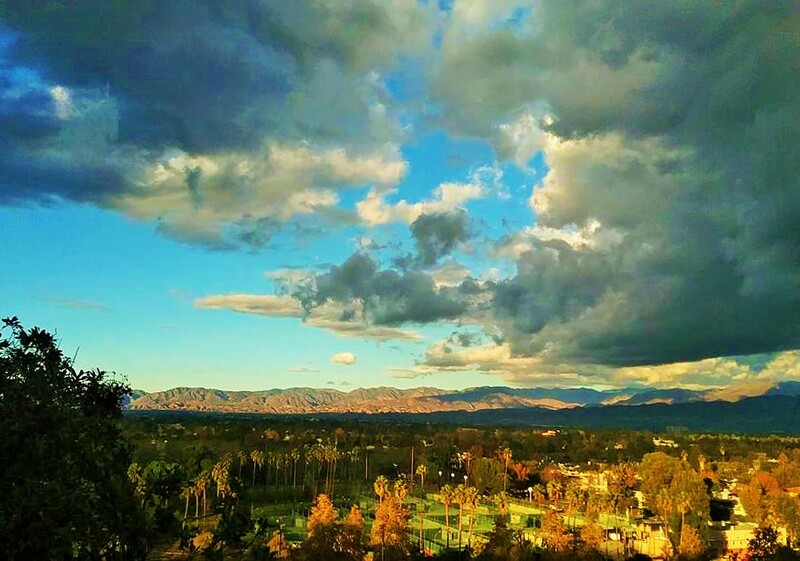 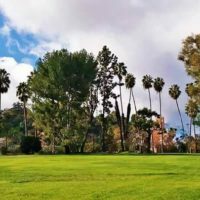 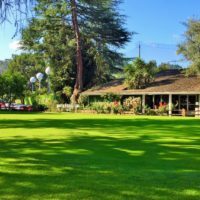 The history of the Weddington Golf & Tennis Club parcel is a rarity in Los Angeles, for it has been owned by the same family continuously since the 1890s. 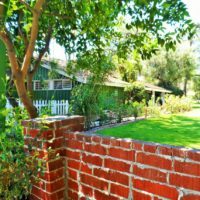 The Weddingtons were originally from Iowa, but like many Iowans and other Midwesterners, the family moved to the Los Angeles region to try their hand at farming in the balmy climate of Southern California. 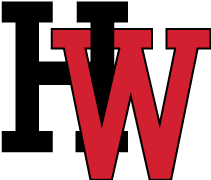 Wilson Weddington, formerly a sheriff in Iowa, visited the region in 1890 with his wife Mary and two sons Fred and Guy. 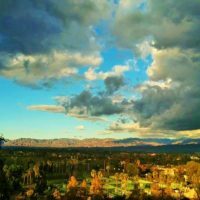 On the property that is now Weddington Golf & Tennis the family operated a sheep farm then switched to wheat and finally casaba melons before stopping agricultural operations as Studio City became developed. 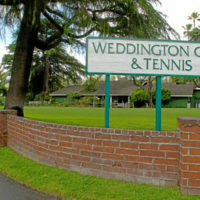 In October of 2017 it was announced that Harvard-Westlake School purchased Weddington Golf & Tennis. 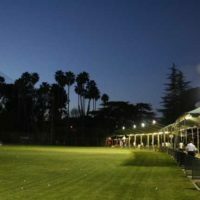 HW President Rick Commons outlined the key principles of their intended “Athletics Center” project and said it will be a transparent and thoughtful process saying the school will reach out to neighbors for their input, allow public access to portions of the athletics center, make improvements to the property next to the LA River trail and preserve as much open space of the property as possible. 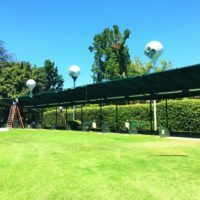 Click HERE if you’d like to learn more about the recent acquisition. 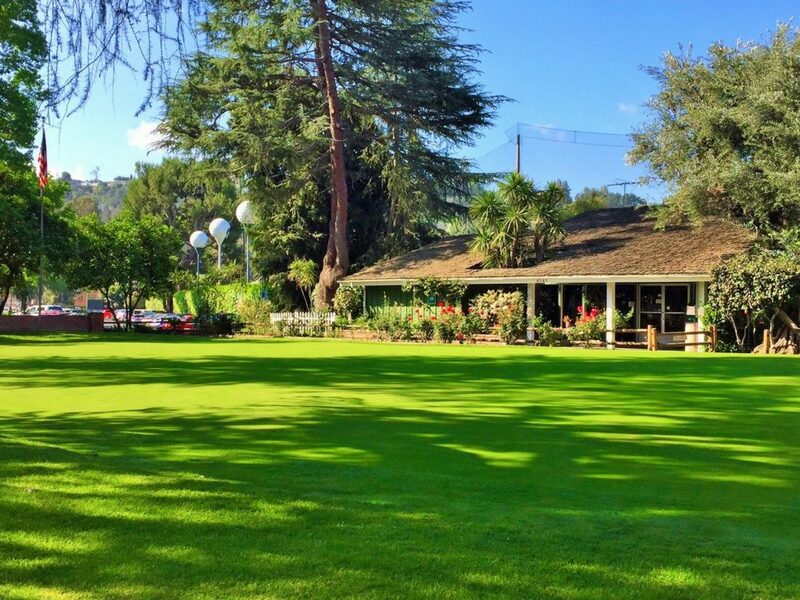 We look forward to the next chapter in the history of this remarkable property! 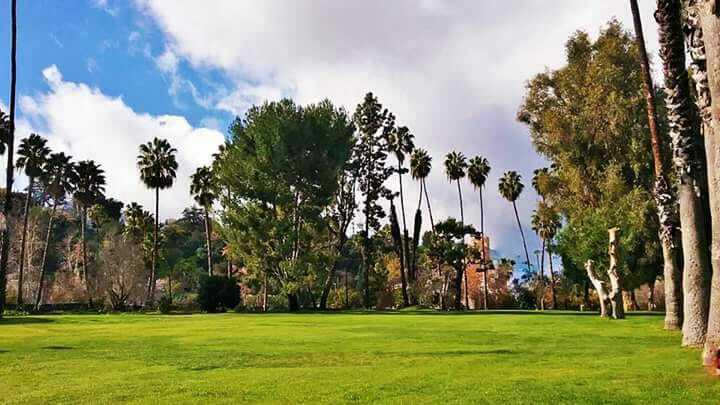 Before contacting us, please read the information below. 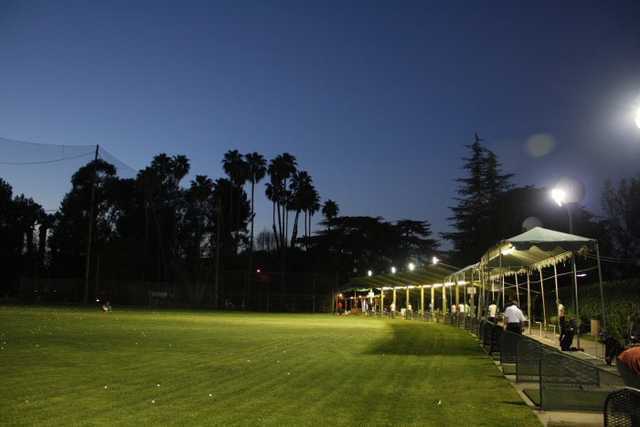 We have two separate club houses; Golf & Tennis, so be sure you have the right number before calling. 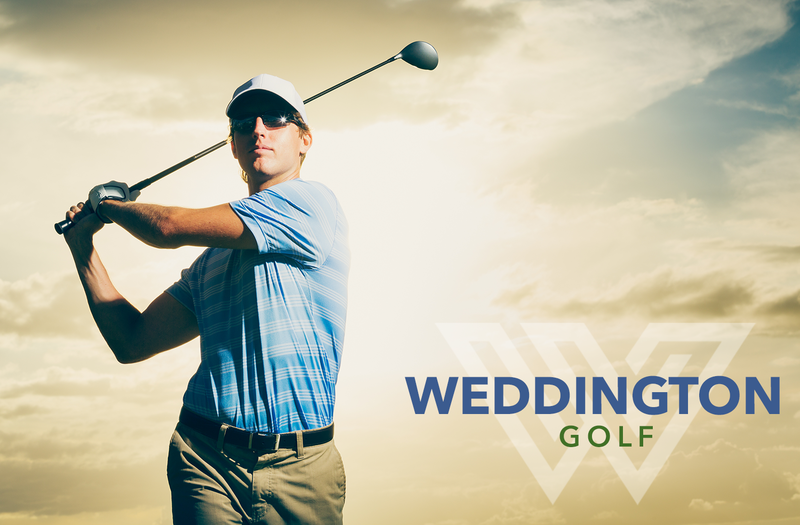 Weddington Golf Course is a 9 Hole, Par 27 course that plays 1088 yards from the back tees. 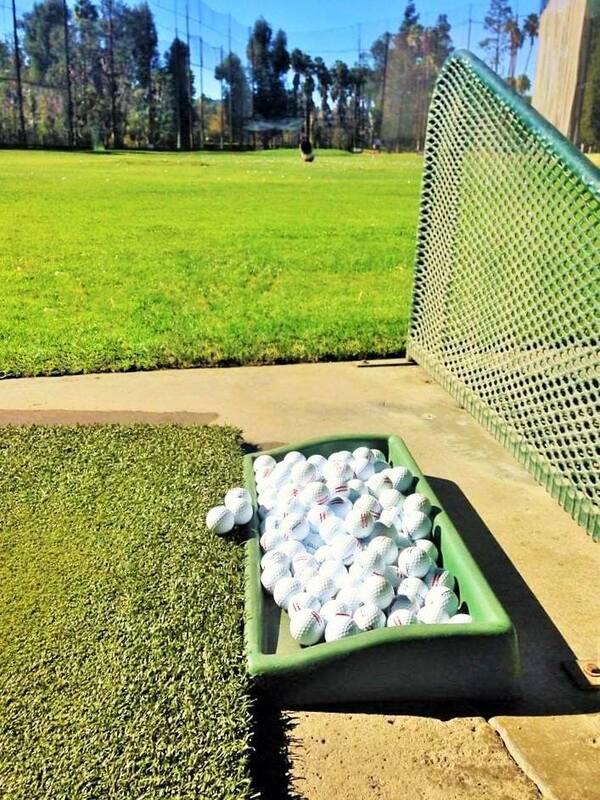 Weddington Golf also offers a 25 stall driving range, as well as a practice putting green and chipping practice area. 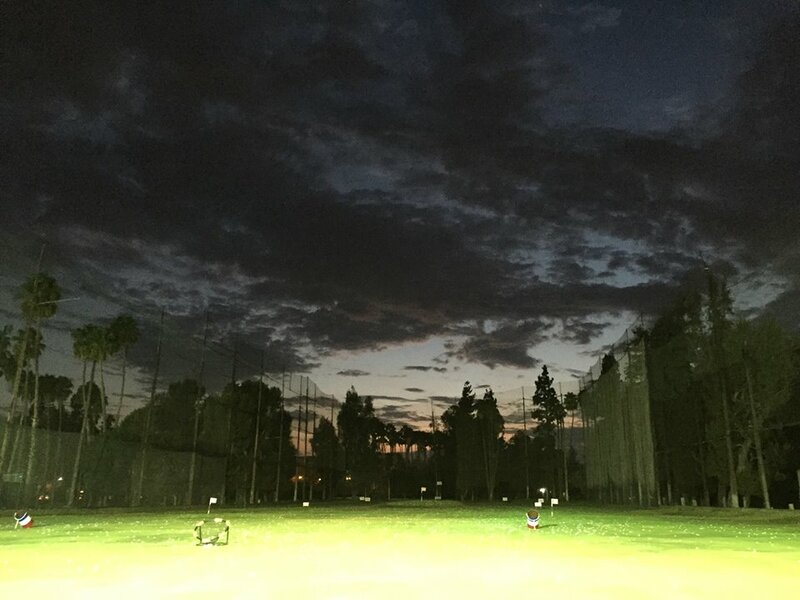 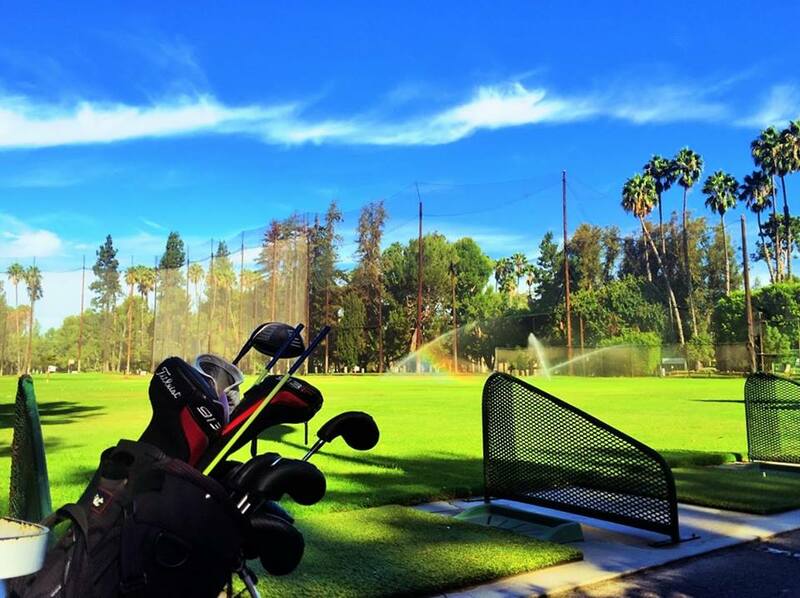 All practice facilities are open from 7am to 11pm daily. 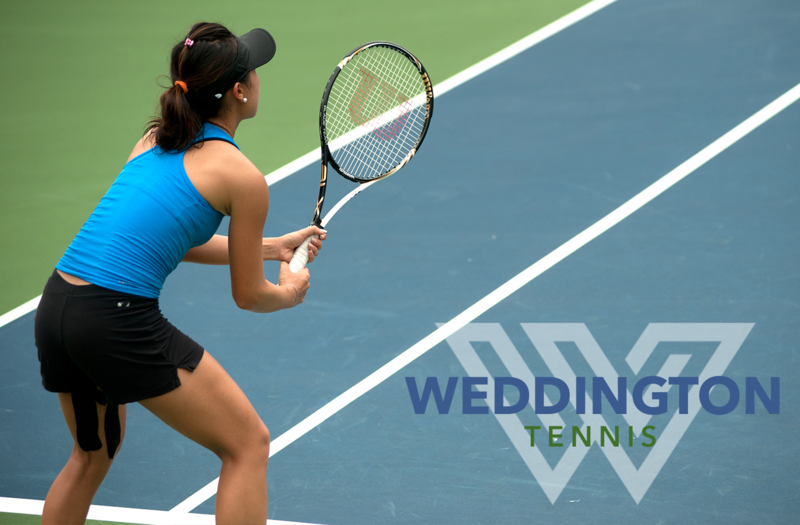 Weddington Tennis offers a wide variety of programs for players of all ages. 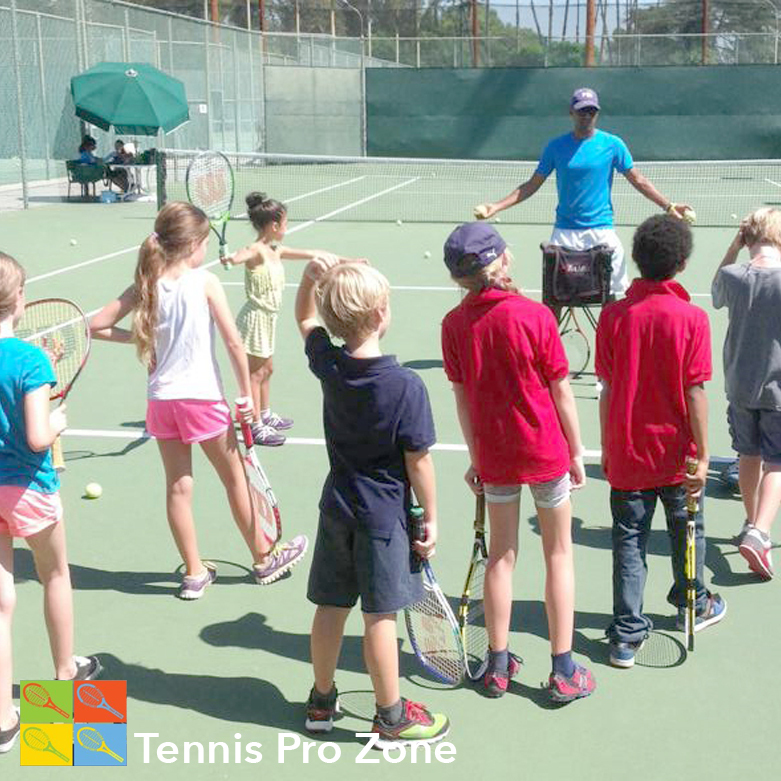 We believe the journey & experience of developing your tennis game should be fun, educational and rewarding. 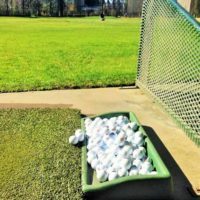 From private instruction, to our weekly drop-in matches, you’re sure to find something to fit your schedule, and your level. 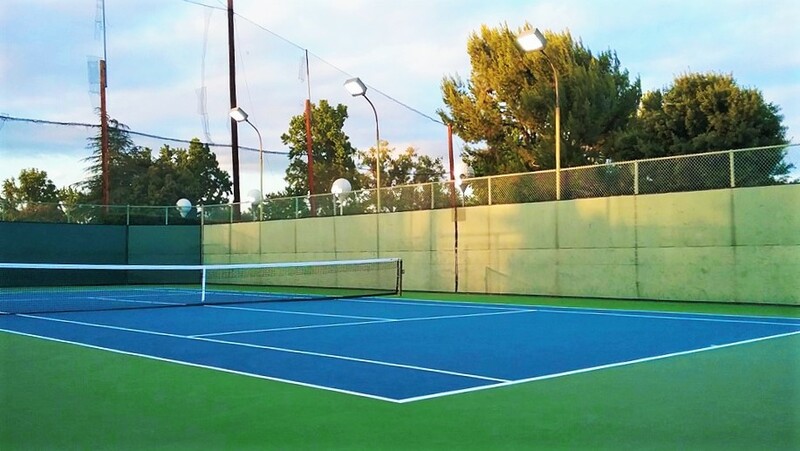 We are open to the public, and have 16 courts available for rent, 7 days a week. 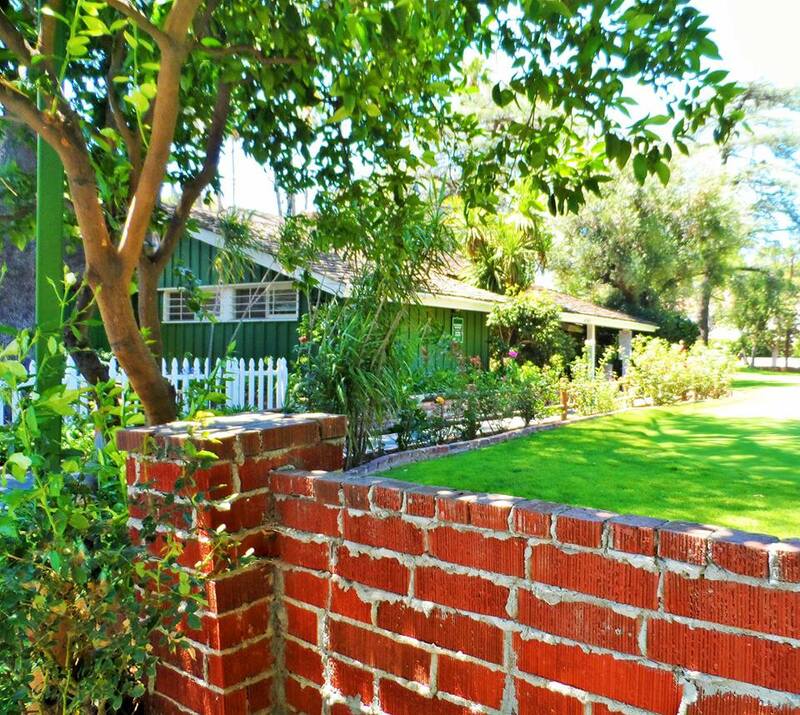 Walk-ins are welcome, but it’s best to call ahead to check court availability before making the drive. 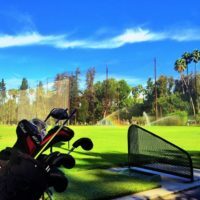 Please be sure to read the Rates & Info section below before calling. 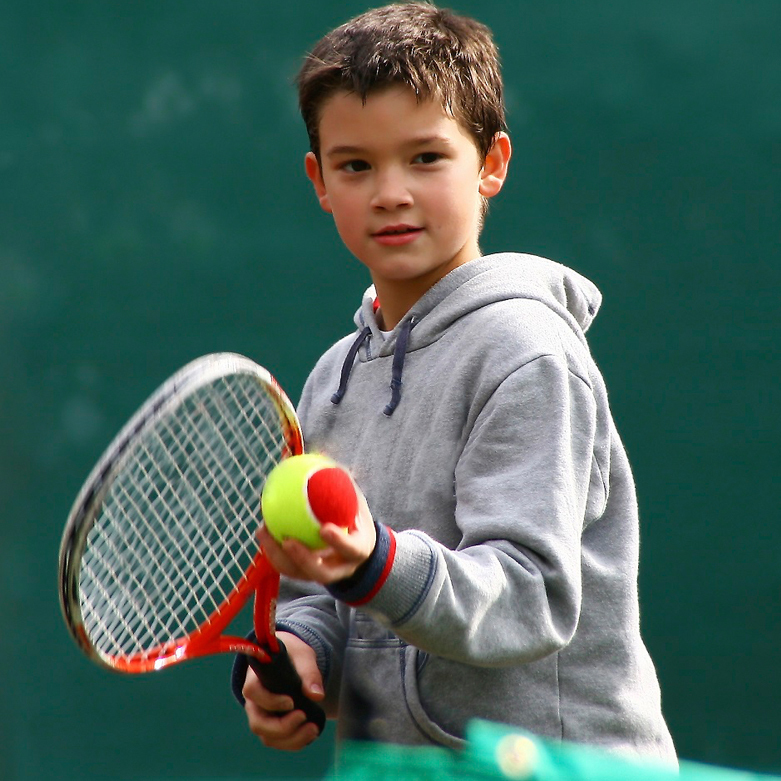 Summer is almost here, time to get your kids signed up for one of our hosted Tennis Camps! 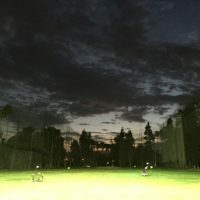 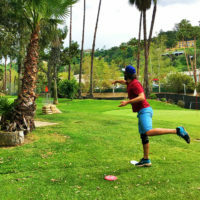 Novice, Beginner, Intermediate and Advanced players, and High School age. 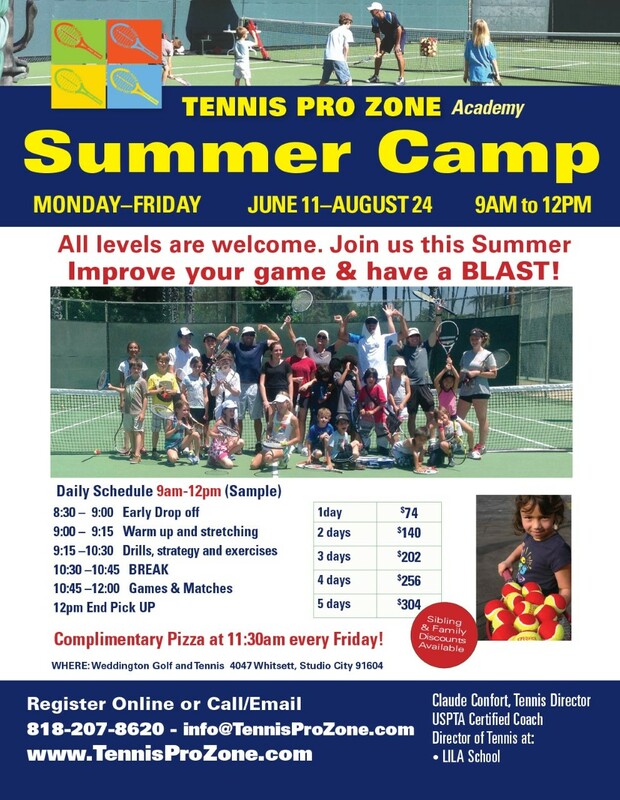 Come to our tennis camp to improve their tennis skills and have fun. 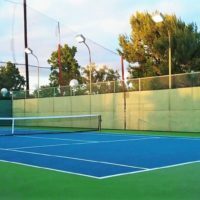 We offer excellent tennis instruction to help every player excel, we have a match play and/ or tournament to show our skills and to have fun. 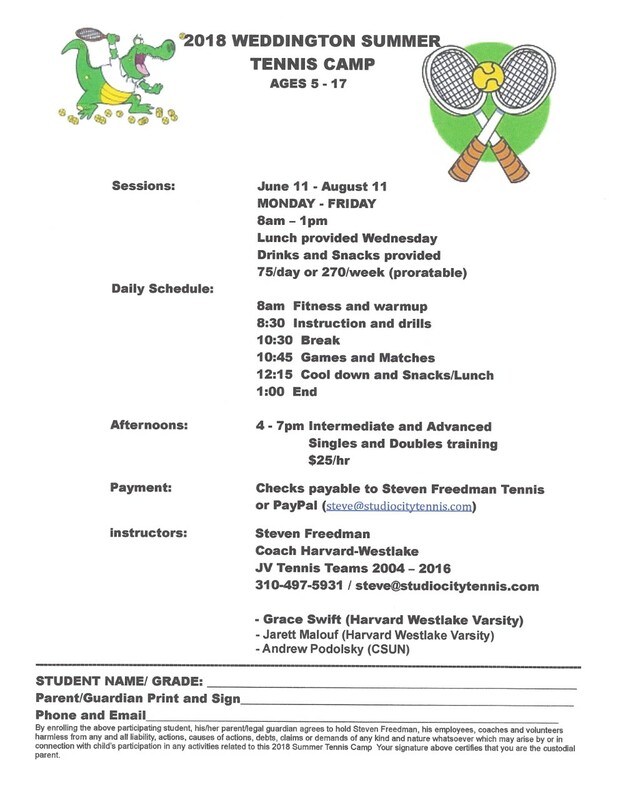 The clinics will be themed to teach various aspects of tennis. 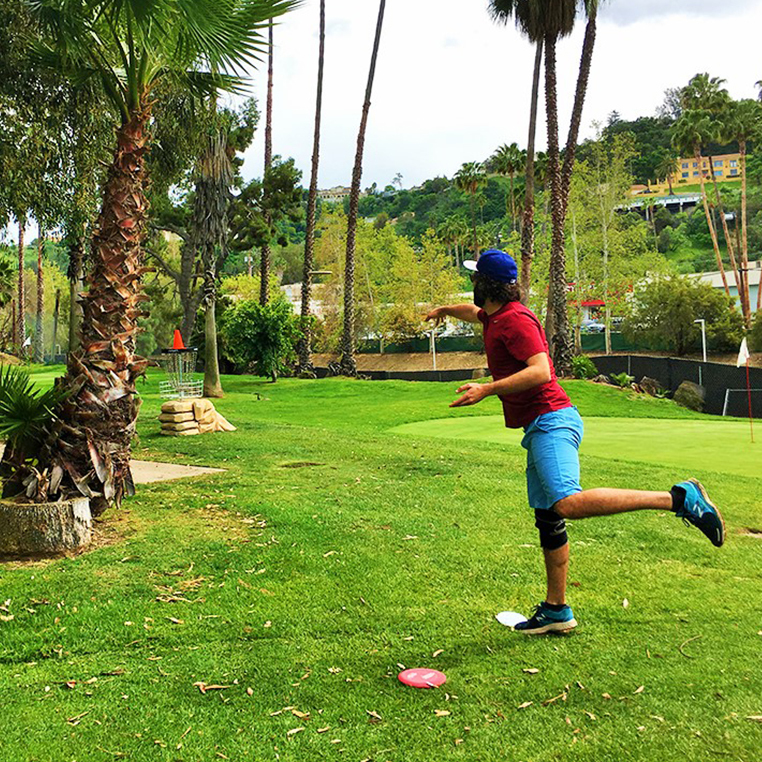 Including ground strokes complemented with fitness sessions to improve footwork and agility. 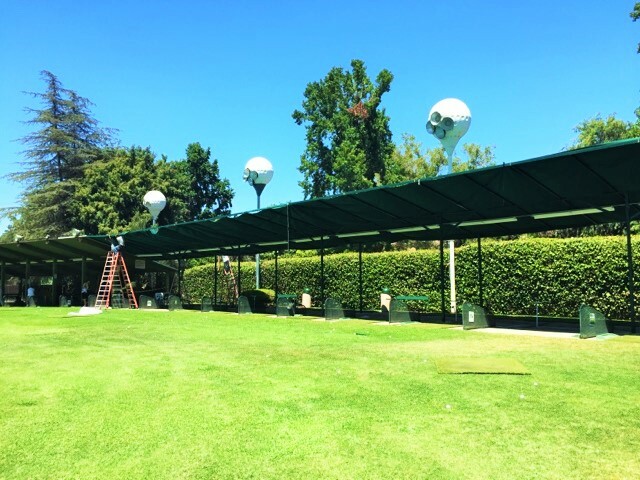 Volleys, overheads, serve and returns; including scoring and some game & match play– weighted on strategy and tactics.